To make it easy for corporate taxpayers and individual taxpayer, especially for a foreign citizen taxpayer, the government (Directorate General of Taxes) have created a template or tool for taxpayers who do not understand Indonesian language in filling the Annual Income Tax. This template is a refinement of the template that was created earlier. The enhancement is done to adjust the old template with the annual income tax return form, as specified in the Regulations the Director-General of Taxation Number PER-34/PJ/2010, which is effective from tax year 2010. 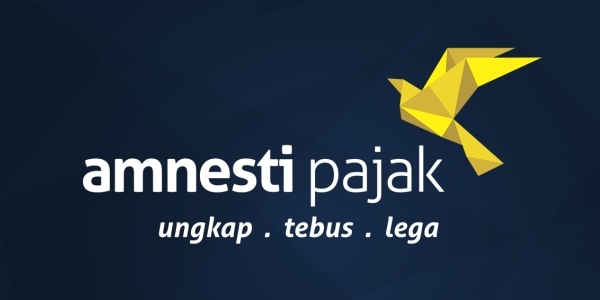 The templates are in PDF and displayed in a form of the Annual Income Tax in the English language that can generate a print-out form of the Annual Income Tax in Indonesian and English which has been filled. 0 Response to "The Use of Annual Income Tax Form Template in the English Language in accordance with PER-4/PJ/2011"